Browse hundreds of articles, tips, and inspiring design collections. 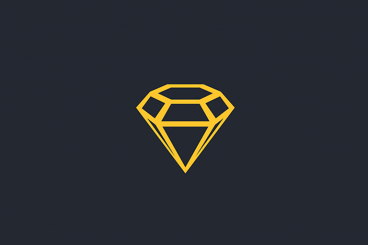 Find helpful design advice, or the perfect resource for your next project. 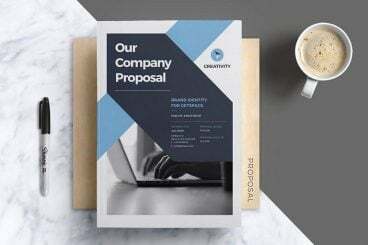 Today, we’re bringing you a set of professionally designed Microsoft Word brochure templates to help you get a head start on your next brochure project. Every designer has a collection of pre-designed templates. These templates not only allow you to enhance your workflow but also save hours of time otherwise spent searching for an inspiring starting point. When it comes to presenting website and graphic designs to clients, using a laptop mockup can substantially boost its appeal. Do you have the right laptop mockup to take your work to the next level? There are many different ways you can use laptop mockup templates. You can use them to showcase your designs in your portfolio, website design, social media posts, client presentations, and more. We’ve found a set of professional laptop mockups that you can use on all those occasions. 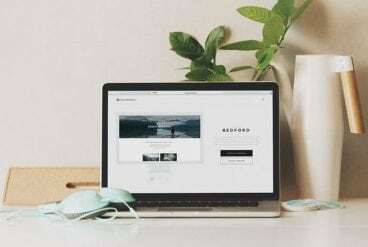 In this post, we’re featuring some of the best laptop mockup templates for designers, both MacBook and Windows laptops. 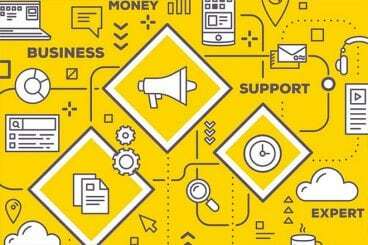 The collection includes templates from Envato Elements, where you get unlimited access to over 650,000 design elements for a single price. Have a look and start downloading. There’s no doubt that you understand the need for your website to be accessible for as many users as possible. But reading through all of the guidelines and standards can be a little overwhelming. 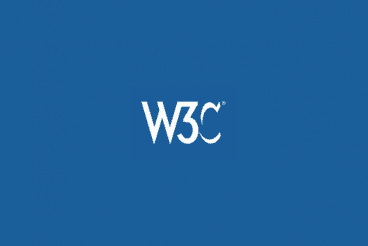 You can find the latest W3C recommendations here, but do you need to know every word, and follow every guideline? Today, we’re going to try to make it all a little bit easier with some tools and resources to help you improve website accessibility (and maybe even some checks to consider that weren’t on your radar!). Whether you’re looking to ensure you have enough visual contrast, a site that’s accessible to screen readers, or even create accessible emails, we’ve got you covered! Are you working on a new tri-fold brochure design for your business? Want to make them look even better than your competitors? Then you’ve come to the right place. 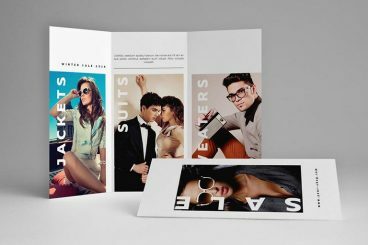 We’re featuring some of the best tri-fold brochure templates you can use to easily design a stunning brochure with a minimal budget. The design of a brochure says a lot about a company and the quality of the business. The colors you use in your brochure, the way you format the content, and the fonts you choose, play an important role in showing off professionalism and authority. For this collection, we carefully handpicked the best brochure templates designed by professionals to help you choose the right design and get a headstart on your own tri-fold brochure design. When it comes to choosing the best font for subtitles (or any other captioning), nothing matters more than readability. Clear subtitles are more than just identification on the screen, they can be a means of accessibility for many users. You’ve probably seen a fair share of good – and bad – subtitle font options. (I remember watching a movie where the subtitles were yellow and nearly unreadable in some scenes. That’s not a good choice!) Closed captions are also common for viewing video on social media – who wants to play the sound at work? – and to understand content in another language. Today, we’ll look at some of the best fonts for subtitles, and tips for creating small text elements on a moving video background that people will actually want to read. It’s getting easier all the time for you to create a logo design. It’s no longer purely the realm of expensive design agencies, those with years of Illustrator knowledge, or marketing teams. 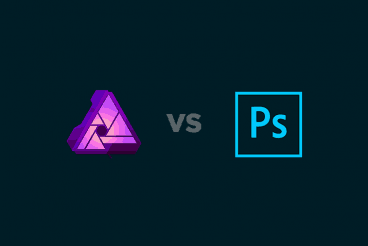 Better tools are making it easier all the time for you to put together icons and text for a logo design that works for you. Not sure where to start? We have some ideas that can jumpstart your creativity and help you create a logo design. Will it be a logo that ignites a global brand for decades to come? Possibly not. But it might be the perfect logo for your startup, local business, or website. If you’re looking to supercharge your design workflow this year, updating your Lightroom presets with a new, powerful collection is a good idea! Lightroom presets let you instantly fix, improve, and enhance your photos with a single click. And we’ve found the perfect set of presets just for you. Having the right set of Lightroom presets can be a huge time-saver for designers. 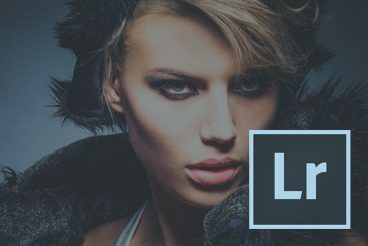 Everything from retouching portrait photos, to adding stunning visual effects, enhancing interior photos, optimizing HDR photos, adding retro effects, and much more is possible with the Lightroom presets we’ve included in this list. Writing the perfect resume or cover letter takes careful creative thinking. And choosing one of the best fonts for a resume or cover letter can help your words have an impact, look professional, and stand out! Of course, the contents of these documents are the key thing. But you do need to carefully consider the design of your resume or cover letter to make it appear professional. In addition to finding the right resume template to represent yourself, choosing the best font for your resume and cover letter is one of the most important tasks that requires attention. It might determine whether you’ll come across as a true professional or an amateur (especially for any creative position). 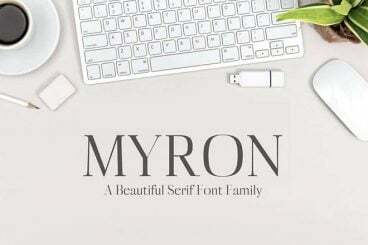 There are many different styles of fonts you can choose to design a resume or cover letter. 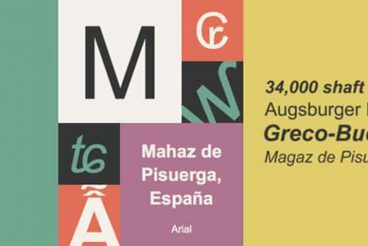 To help you get a headstart, we handpicked a collection of the best fonts for resume and cover letters to help you find the right font for your design. Best of luck with your job application! 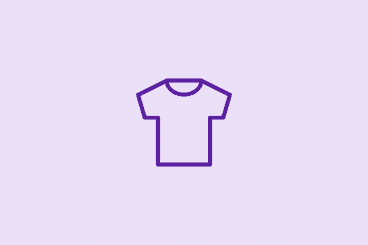 Almost every brand, website or even individual has a custom t-shirt. It’s one of the best ways to promote a product, message or just a cool design. But where do you start? Do you need t-shirt design software to get your creative idea on a shirt? Let’s compare a few options. Today, we’re going to explore three different approaches to t-shirt design (from beginner to advanced), as well as three different ways to get your design from the computer to a wearable format. For each of these, we’ll look at a software option that can help get you started.